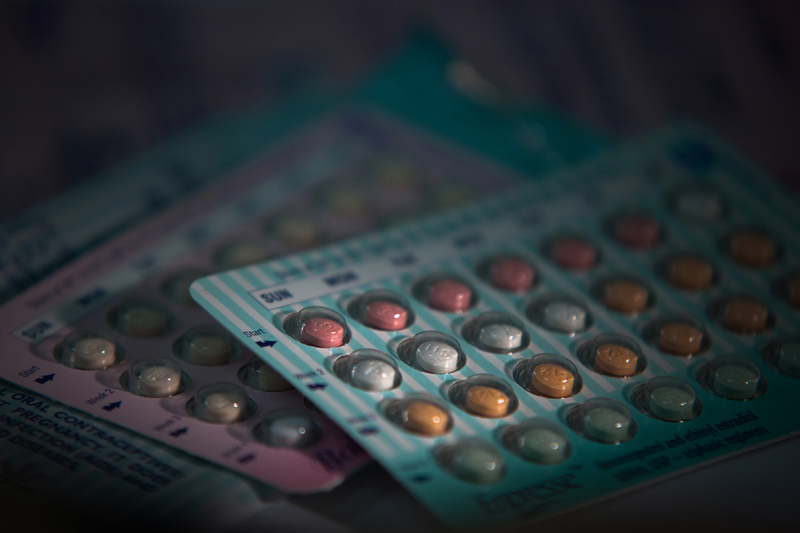 The researchers state that this doesn’t PROVE that the Pill decreases ovarian cancer. There may have been other confounding differences between women who took the Pill and those who didn’t. For background, 1 in 72 women will be diagnosed with ovarian cancer in her lifetime. Often, ovarian cancer is found at an advanced stage which makes it difficult to cure. So, researchers are eager to find ways to decrease a woman’s chance of developing it in the first place. Want to see more? Look up Obstetrics and Gynecology Journal, online June 6, 2013. This entry was posted in contraception, Uncategorized, Women's Health and tagged Andover, Dr. Greenberg, Dr. Leslie Greenberg, Family Doctor, family physician, family practice, kansas, oral contraceptives, ovarian cancer, The Pill, wichita. Bookmark the permalink.